As for any forecasted rain, we will be making a ruling early morning Wednesday, so stay tuned to Remind, Email, and the announcements. Every semester, Beckman ASB and the Inter-Club Council host a Club Rush in order to introduce the student body to our different clubs. The fall 2018 Club Rush took place on October 3rd, in which 97 different clubs were able to reach out and introduce themselves to our student body. This year we released interactive maps in order to assist the students in finding the right clubs to go out and sign up for. 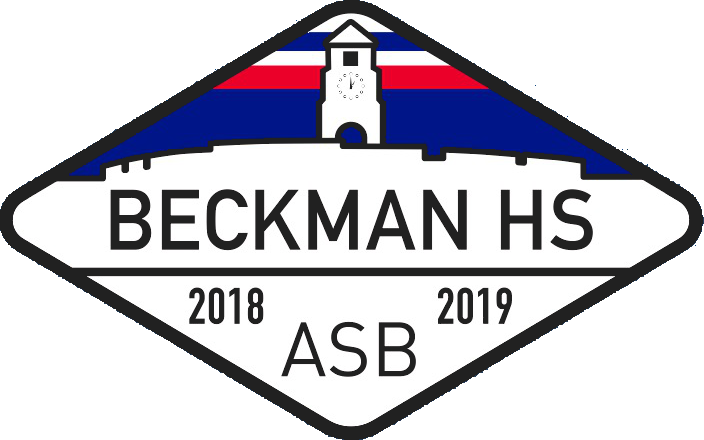 Clubs are an important part of Beckman as they motivate students to get more involved on campus, find friends with similar interests, and - in general - do some great things on and off campus.